Ex-Tower of Power Singer: "I Had to go to Prison to Grow Up"
You may not know him by name, but chances are you know Rick Stevens’ signature song: "You’re Still a Young Man." The former Tower of Power lead singer is back in the Bay Area music scene after being locked up for almost 40 years on murder charges. In an interview with NBC Bay Area as a free man, Stevens said incarceration changed him physically, spiritually, emotionally and mentally. “I had to go to prison in order to grow up,” he said, now at the age of 73. 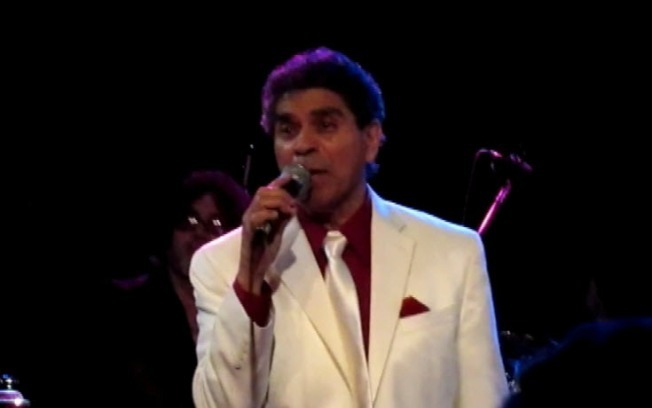 Stevens was recruited by the Oakland-based group, Tower of Power, in 1969, and “You’re Still a Young Man” - first sung by Stevens - was just one of their many hits, including "What is Hip?" and "Soul With a Capital S."
The part "that went bad" ended in a 1976 triple slaying, where he was convicted for playing the role of triggerman. He killed three drug dealers in a situation he now describes as one that was "life and death." According to his own biography, Stevens said the dealers threatened to kill him and harm his family; they severely beat one of his friends. Stevens said on his website that one of the dealers tried to grab his gun and turn it toward him. In the struggle, the gun went off and the dealer was killed. Fearing for his life, Stevens said he killed two more dealers. He was convicted of manslaughter for the first shooting, and first degree murder for the other two shootings. While he spent time in several prisons throughout California, Stevens spent most of his 36 years behind bars in Mule Creek State Prison in Amador County. He says his fame and musical talents helped get him through. His singing also seemed to transcend racial and cultural prison barriers. On July 16, 2012, Stevens’ parole papers were signed and after more than three decades, he walked out of prison into the free world. Soon after being released, Stevens reunited with Tower of Power in a single performance at Yoshi’s in Oakland on Jan. 31. He’s now performing with various bands at venues throughout the Bay Area. Stevens is performing Friday at 8 p.m. at Slim’s in San Francisco as a special guest. For more information, click here.